According to Sandeep Saihgal, Managing Director, Middle East at RIM, The new BlackBerry Curve 9320 offers improved battery life and delivers a truly unique messaging and social networking experience for mobile users. They believe this compact and stylish new smartphone will be especially popular with customers who are upgrading to a smartphone for the first time as well as existing Curve customers who are looking for a step up in speed and functionality. 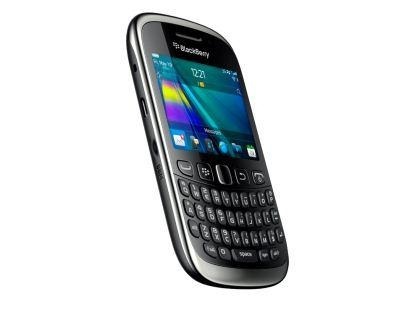 The BlackBerry Curve 9320 is now available from authorized retailers and distributors in KSA. The Gulf IT Exhibition (GITEX) in Saudi Arabia is being held at the Riyadh International Convention and Exhibition Center from 21 â€“ 24 May, 2012. 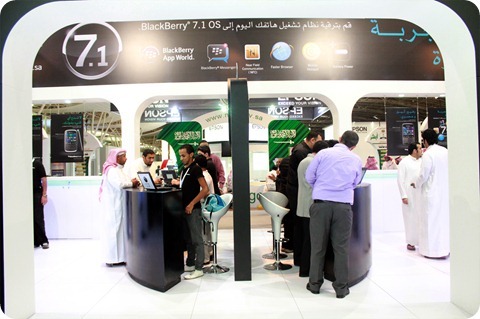 The BlackBerry booth is located in Zabeel Hall.